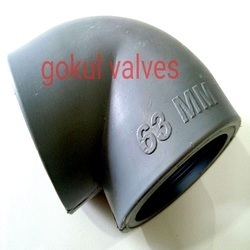 We are counted among the most eminent PPR Pipe Elbow Fitting Manufacturer & Suppliers in India. 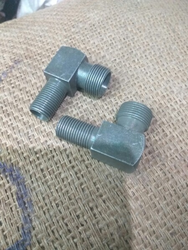 The use of high grade stainless steel in the manufacturing of the Carbon Steel Elbow Pipe Fitting ensures high durability and resistivity to corrosion. To give short turns of 90 deg. to a pipe line. Not advisable to use on higher diameter pipelines are as it tends to restrict flow & increases friction.